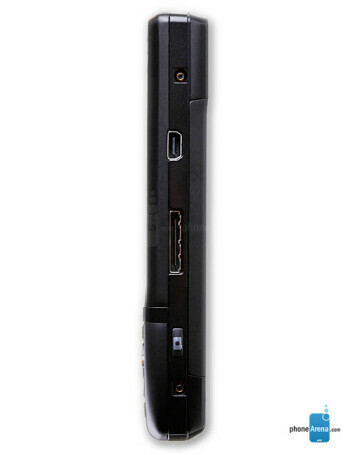 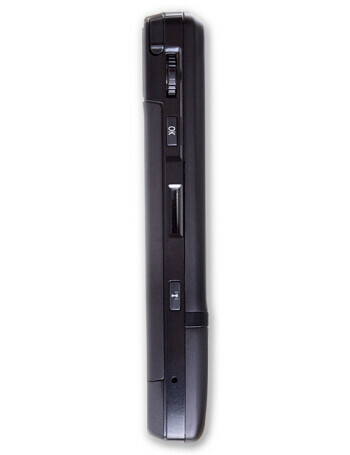 i-mate 8150 is a quad-band Pocket PC with tri-band UMTS and HSDPA support. 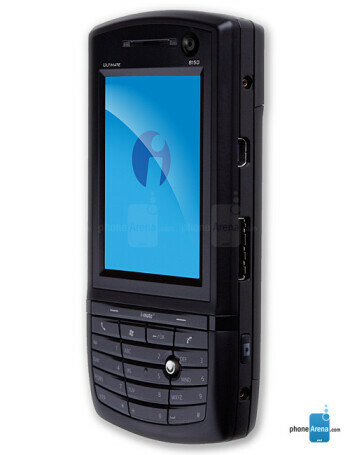 It features 65k Color VGA touch screen, 2 megapixel camera, Bluetooth, WiFi, Direct Video Out, FM Radio and microSD slot for memory. 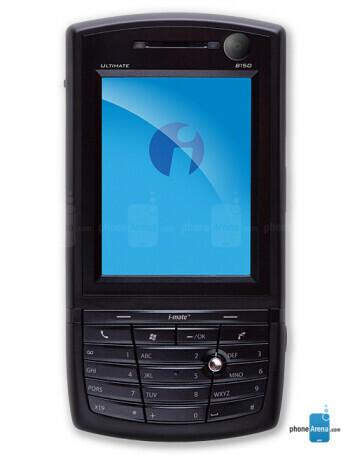 It runs Windows Mobile 6 and is powered by 520MHz processor.